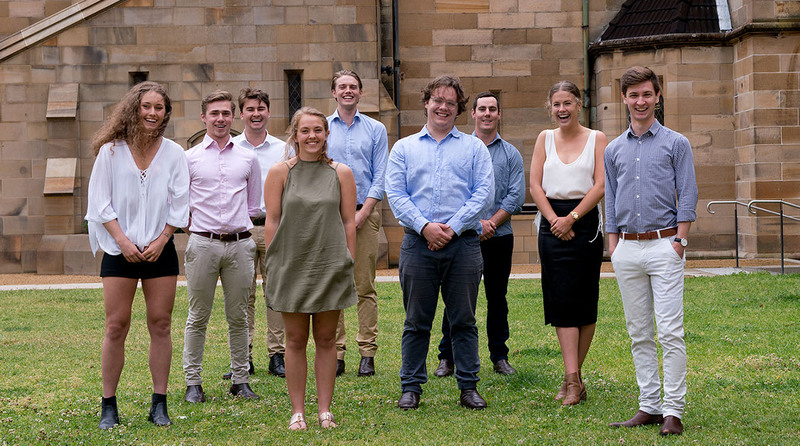 St John's College provides an opportunity to live out the ideals of university education in the fullest way, allowing students to grow as people, in connection with their learning. 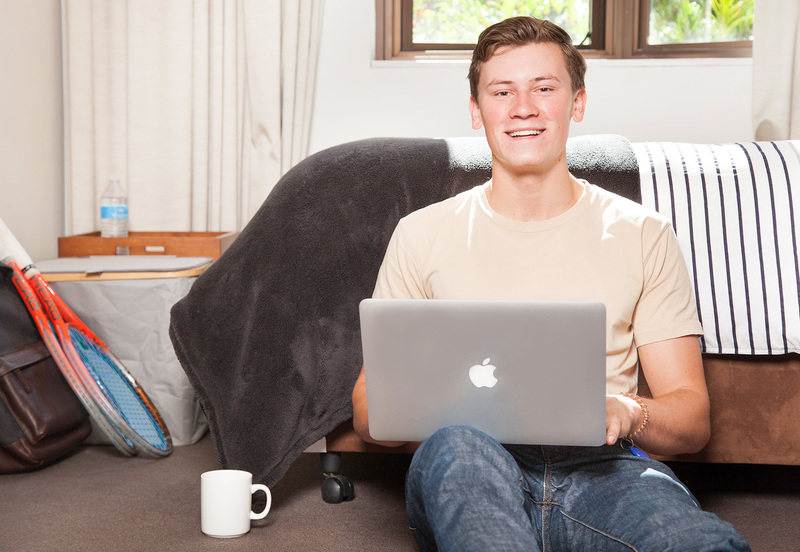 Our extensive tutorial program is a central pillar of academic support at St John’s and includes a comprehensive range of subjects across all faculties. 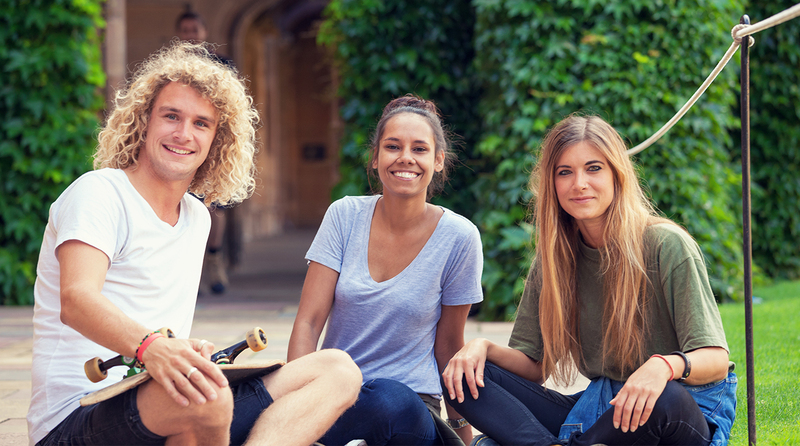 Receive further academic support from within the College community with peer-based study groups held within the College. 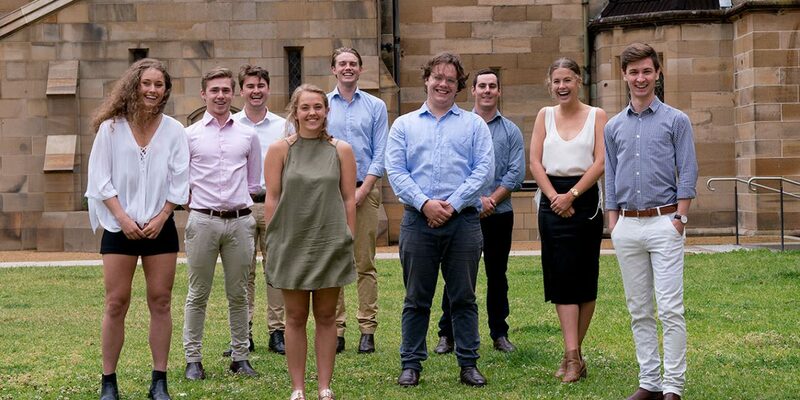 We work closely with student leaders to ensure a vital source of practical support, and promote physical and mental health. 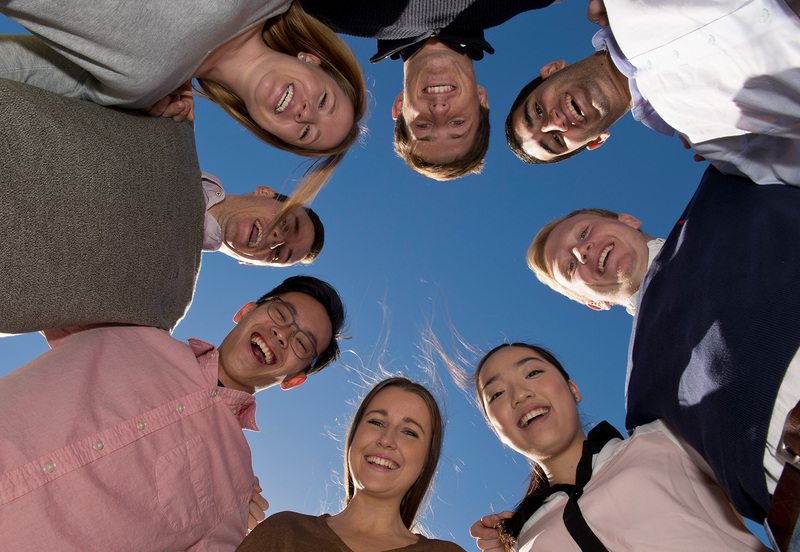 Join a diverse co-residential community of over 250 students where you can contribute to the life of the College, meet people from different backgrounds and form lifelong friendships. 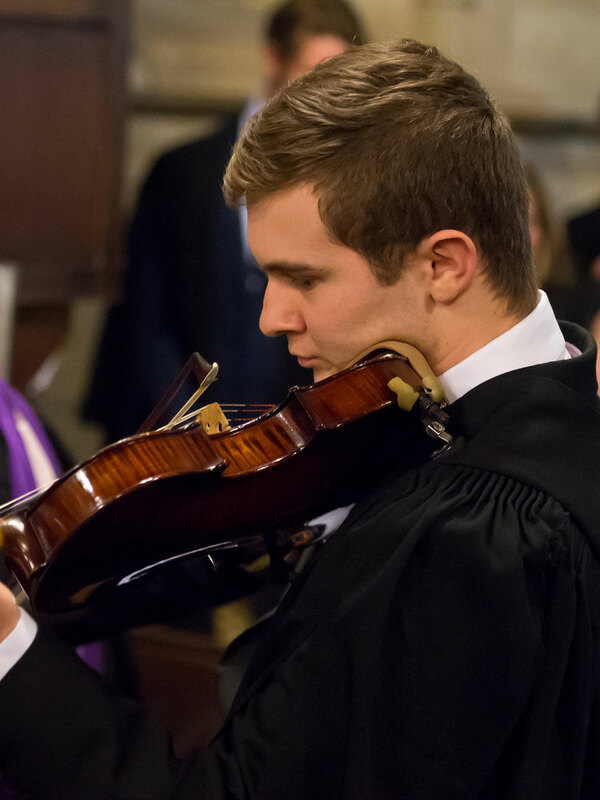 Life at St John's College is filled with diverse and wide ranging opportunities. 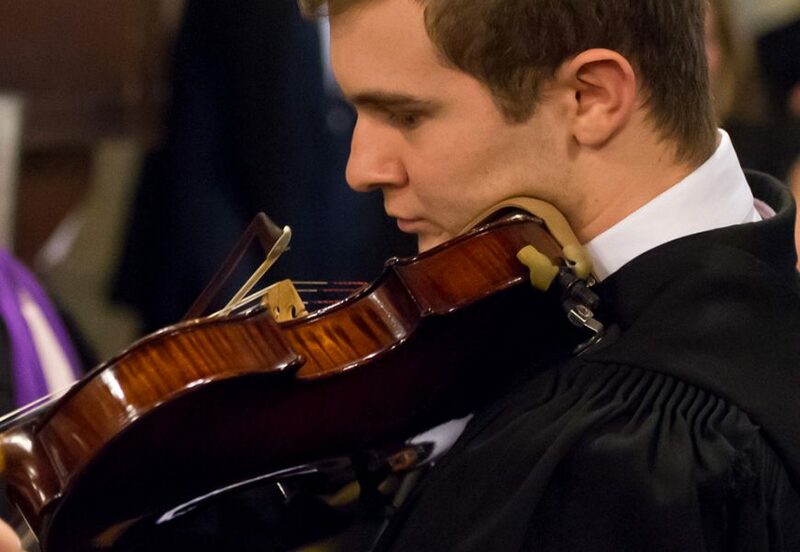 See how music forms an integral part of our students' lives. Everybody's College experience provides something different. Explore the diversity of experiences from our students. 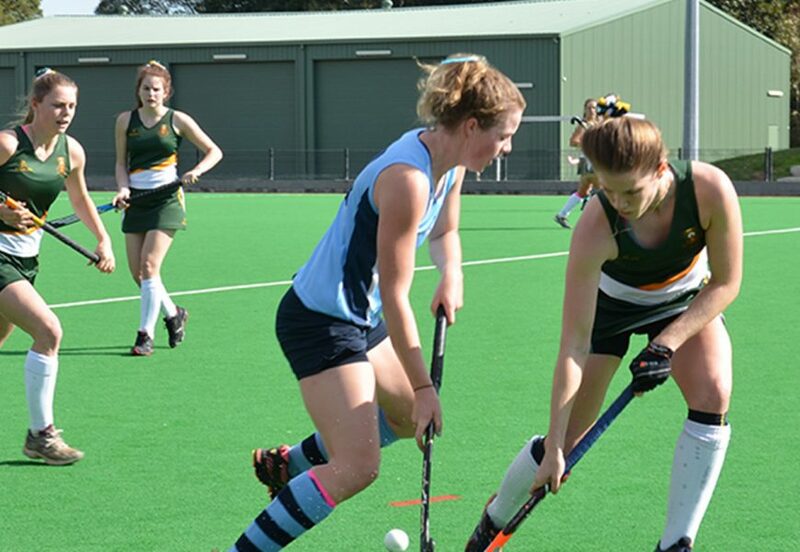 Become part of our sports teams and participate in prestigious competitions against other colleges. 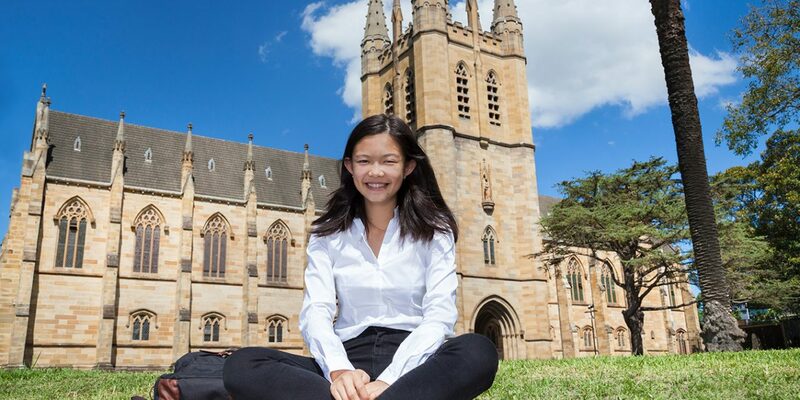 World class facilities within the heritage surrounds of the University of Sydney. 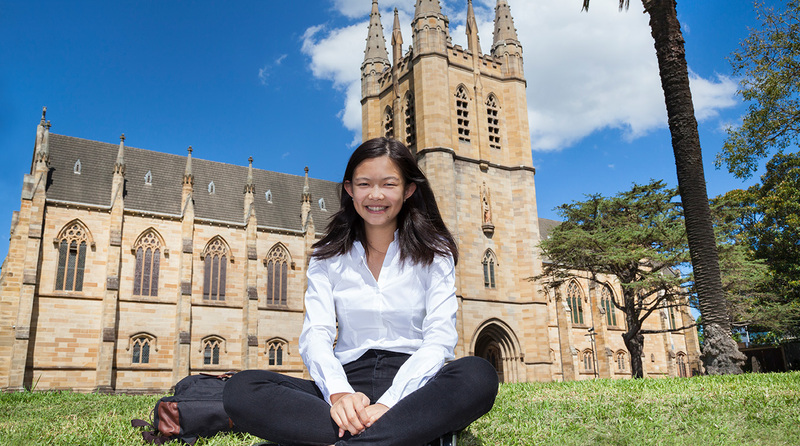 Sydney is ranked fourth best city in the world for students, above London and New York. It is also ranked in the top 10 cities in which to live, work and study. 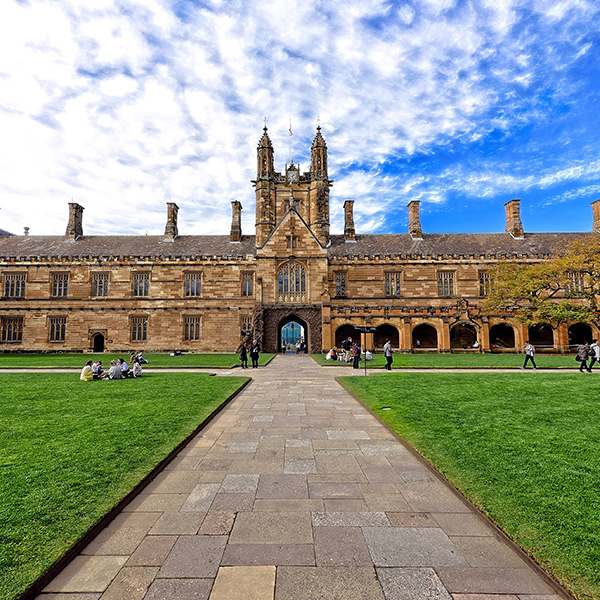 The University of Sydney is one of the world’s most beautiful universities. 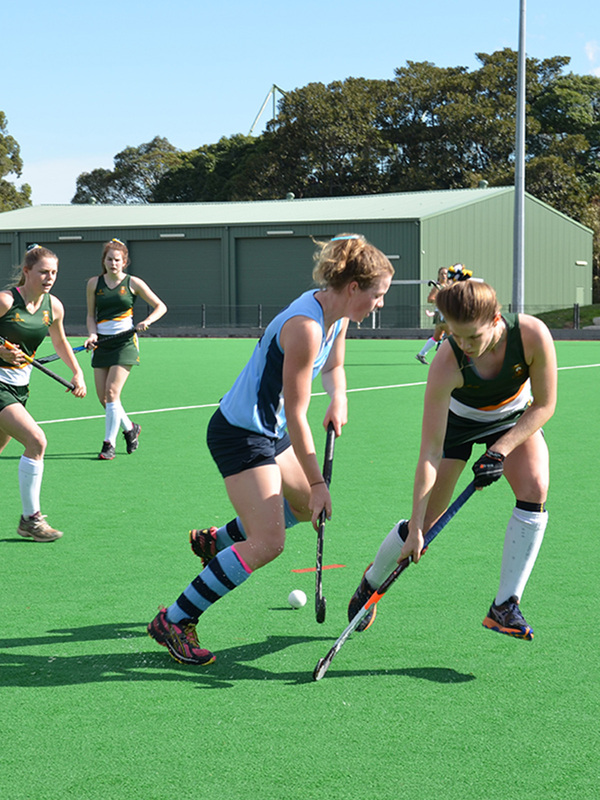 Our Camperdown/Darlington Campus is close to the central business district and some of the city’s famous beaches. 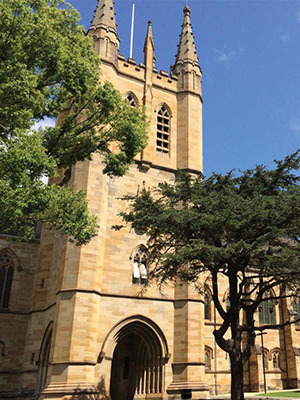 Newtown is a diverse suburb that's home to a range of eating options as well as local amenities including bank branches, a medical centre, pharmacies and post office. 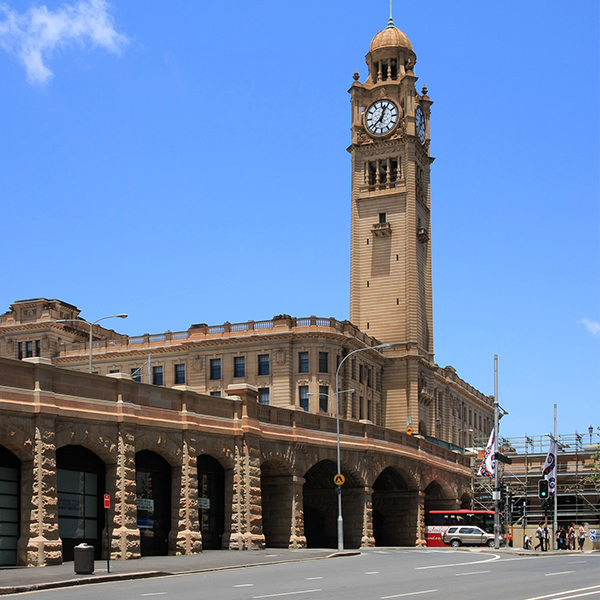 Central Station is the main train hub servicing the Sydney area. This station forms the start of the city circle and is the main transit station for trains travelling throughout the State as well as interstate. Darling Harbour is a harbour adjacent to the city centre of Sydney. 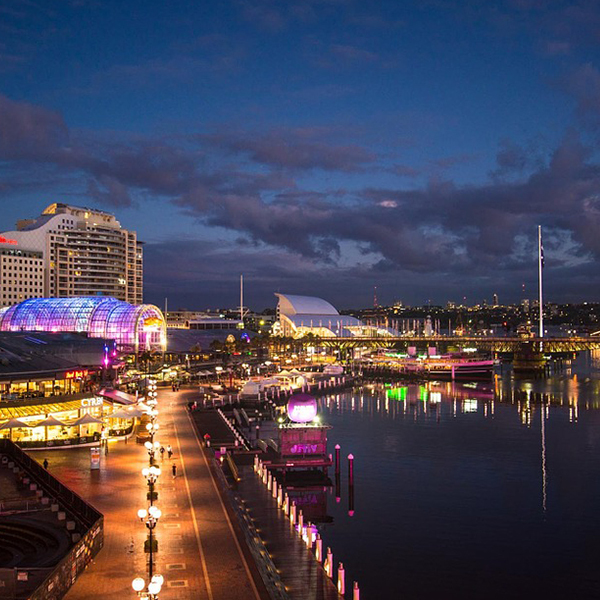 It's a large recreational and pedestrian precinct with many harbourside restaurants, bars and nightlife. Darling Harbour is also home to the Sydney Aquarium, Madame Tussauds and Sydney Wildlife World. The Chinese Garden of Friendship is located in Chinatown, Sydney. 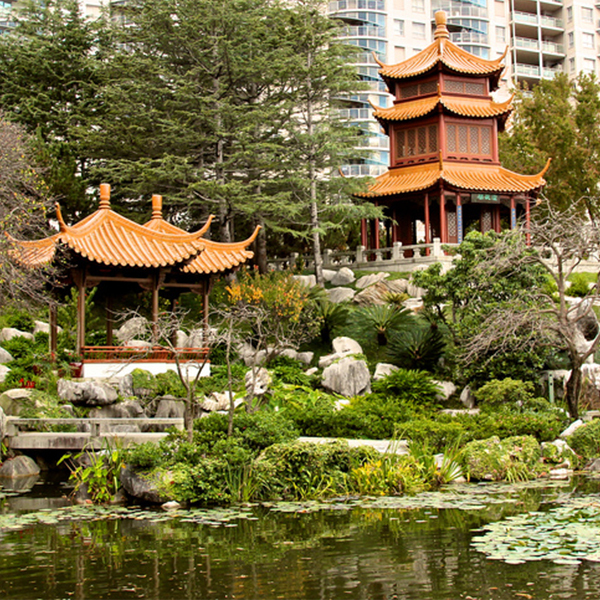 Modelled after the classic private gardens of the Ming Dynasty, the garden offers an insight into Chinese heritage and culture. 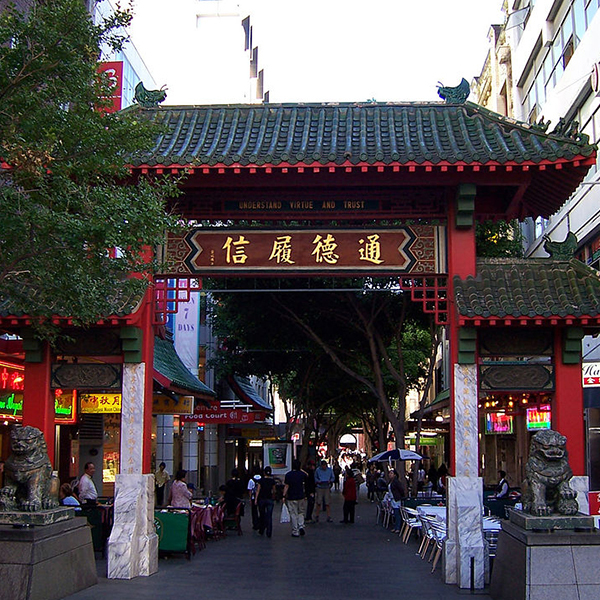 Chinatown is located in the southern part of the Sydney CBD between Central and Darling Harbour. 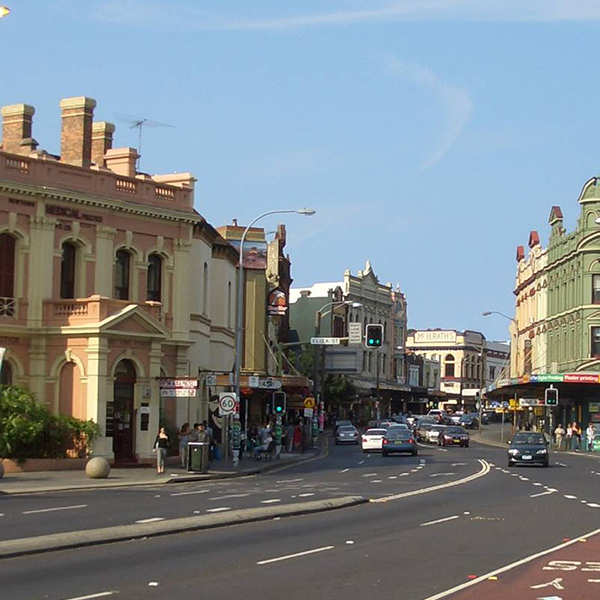 It's a hive of activity with the main street lined with restaurants and stores as well as the famous Paddy's Markets. 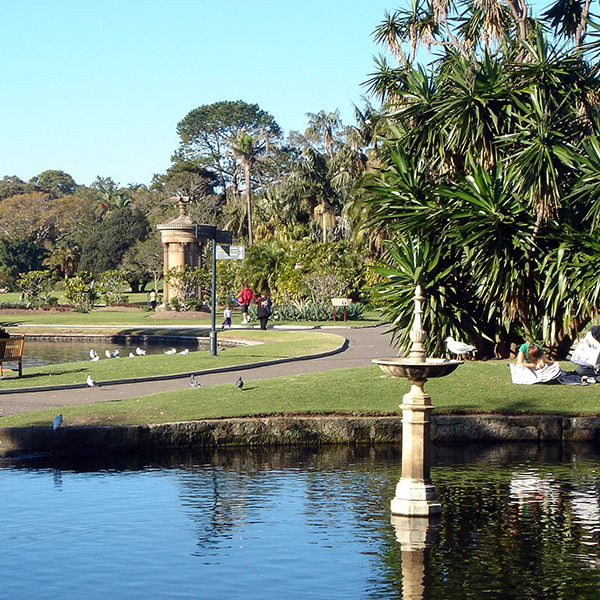 The Royal Botanic Garden Sydney is a major botanical garden located in the heart of the Sydney CBD. Opened in 1816, the garden is the oldest scientific institution in Australia and one of the most important historic botanical institutions in the world. 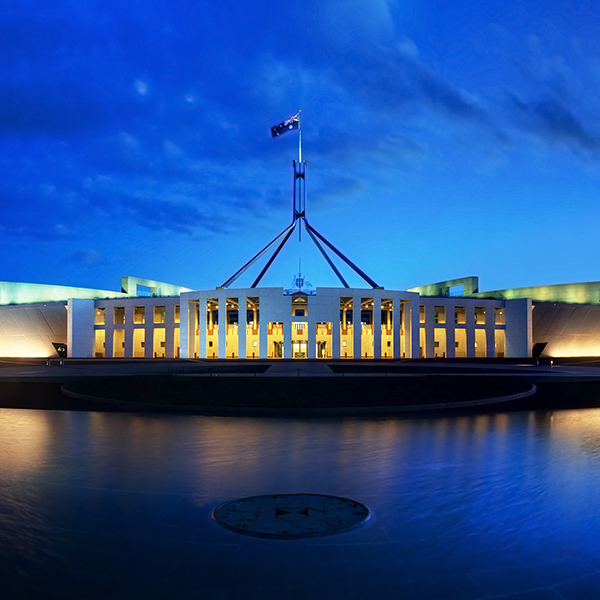 The Museum of Contemporary Art Australia (abbreviated MCA), is a museum solely dedicated to exhibiting, interpreting and collecting contemporary art, both from across Australia and around the world. 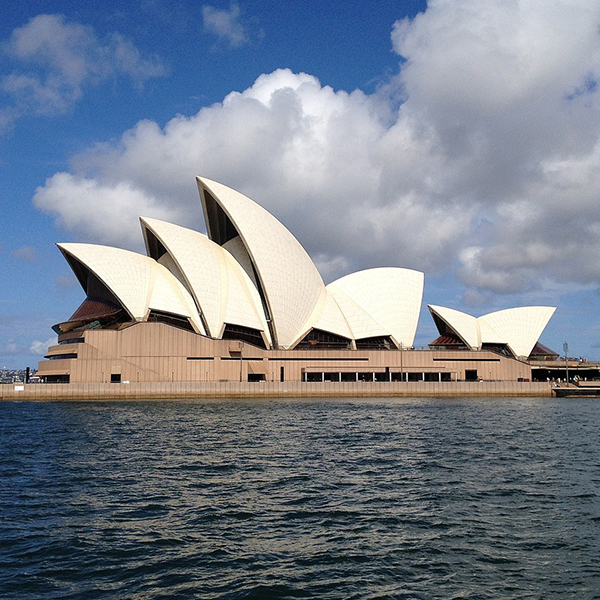 The Sydney Opera House is one of Australia's most famous icons. 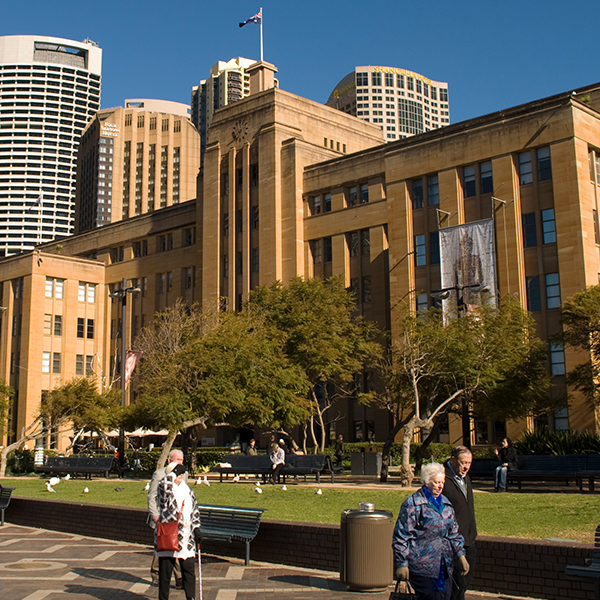 Located at Circular Quay, the Sydney Opera House has a vast variety of restaurants and is the best place to catch a ferry to other harbour locations. 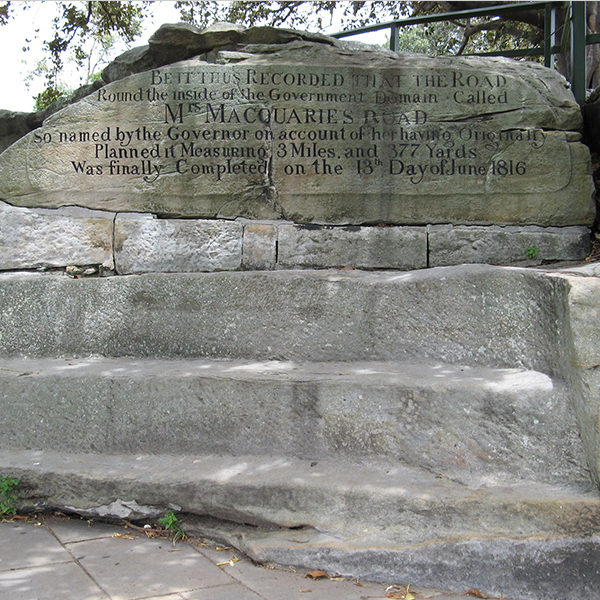 Mrs Macquarie's Chair is a sandstone monument located in Mrs Macquarie's Point between the Garden Island and Bennelong Point peninsulas. With excellent harbour side views, it's a fantastic place to relax and enjoy the outdoors. 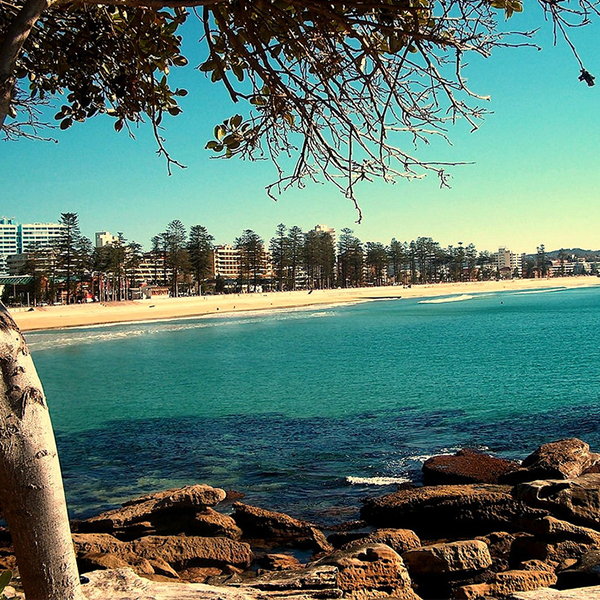 Bondi Beach is one of Australia's most popular and famous beaches, located east of the Sydney CBD. Manly, reached from the CBD by ferry across Sydney Harbour, has a relaxed holiday vibe. 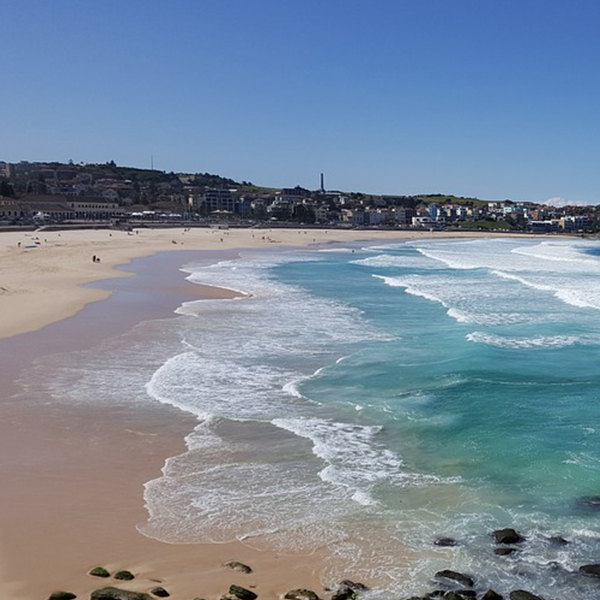 Manly Beach is one of the city’s famed surf spots, the Corso is a buzzing pedestrian strip lined with laid-back pubs and family-friendly eateries. 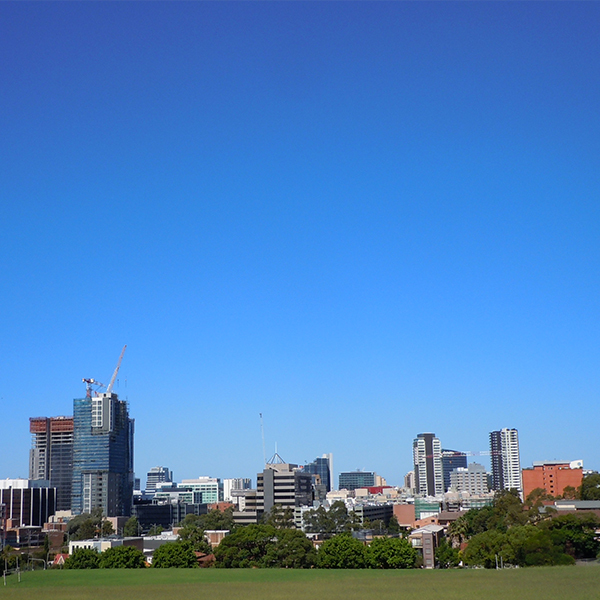 Bush trails on North Head offer sweeping views of the harbour and city skyline. Luna Park Sydney (originally Luna Park Milsons Point, also known as Sydney's Luna Park) is an amusement park located in Sydney, New South Wales, Australia. 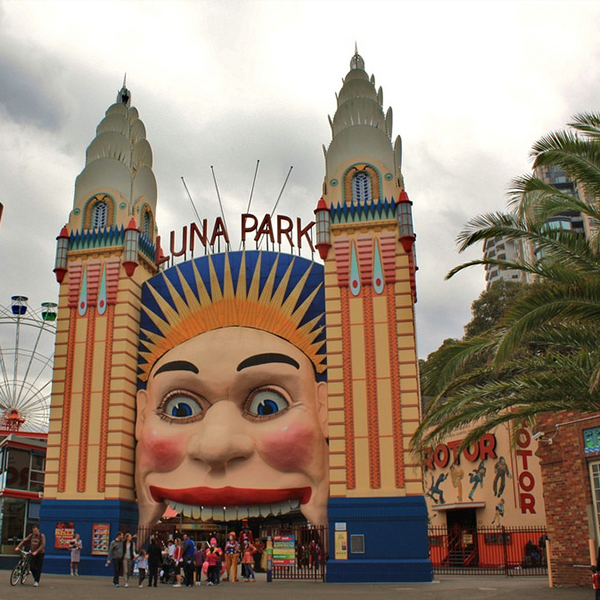 Luna Park is located at Milsons Point, on the northern shore of Sydney Harbour. 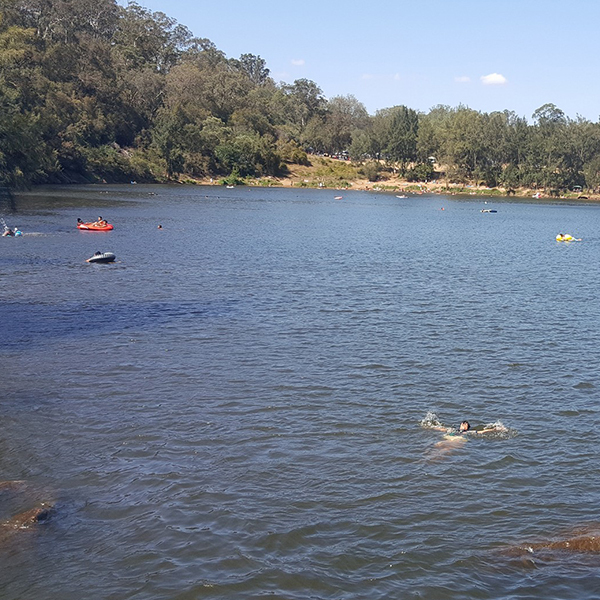 The Nepean River has a serene walking track, including a 7km loop, along the picturesque Nepean River named the Great River Walk. Visitors can stop along the way at one of the lookouts or sculptural seating areas to watch the boats, birds and other wildlife. Wet'n'Wild Sydney features several water slide attractions; a large wave pool; a children's area; food, beverage and retail outlets; and a Surf Life Saving Club. 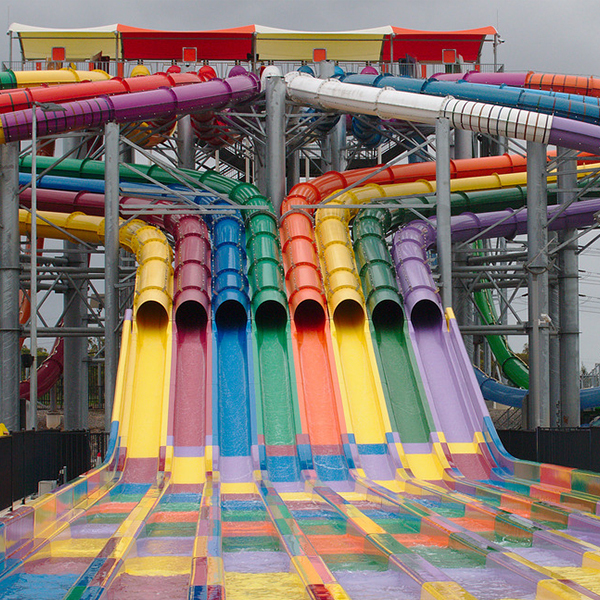 The park features four water slide towers, each featuring a collection of slides grouped by the level of thrill. The park is centred around a large wave pool known as The Beach. 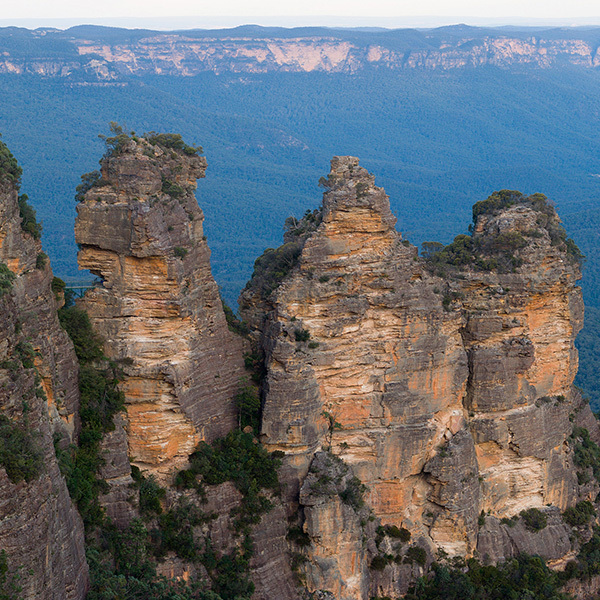 The Blue Mountains National Park is a protected national park that is located in the Blue Mountains region of New South Wales, in eastern Australia. The 267,954-hectare (662,130-acre) national park is situated approximately 80 kilometres (50 mi) west of Sydney, and the park boundary is quite irregular as it is broken up by roads, urban areas and inholdings The national park is renowned for the Three Sisters rock formation. The Jenolan Caves are limestone caves located within the Jenolan Karst Conservation Reserve in the Central Tablelands region, west of the Blue Mountains, in New South Wales, in eastern Australia. 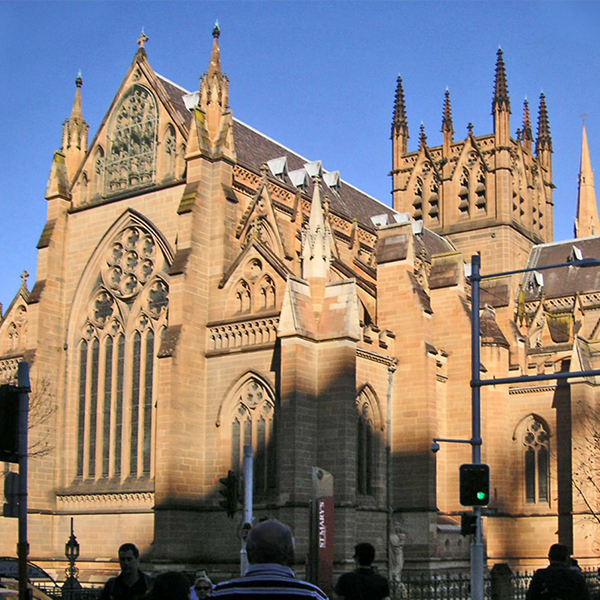 Multicultural Parramatta combines a buzzing commercial area with a developing art and film scene. 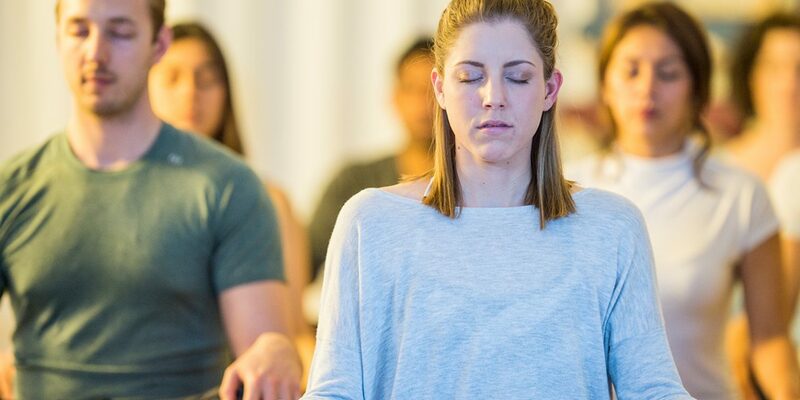 The Westfield Parramatta mall, trendy bars and Church Street’s global eateries serve young professionals and creative types. Families and tourists explore Parramatta Park’s riverside cycle paths and historic colonial sites like 18th-century Old Government House. Riverside Theatres presents mainstream drama and concerts. 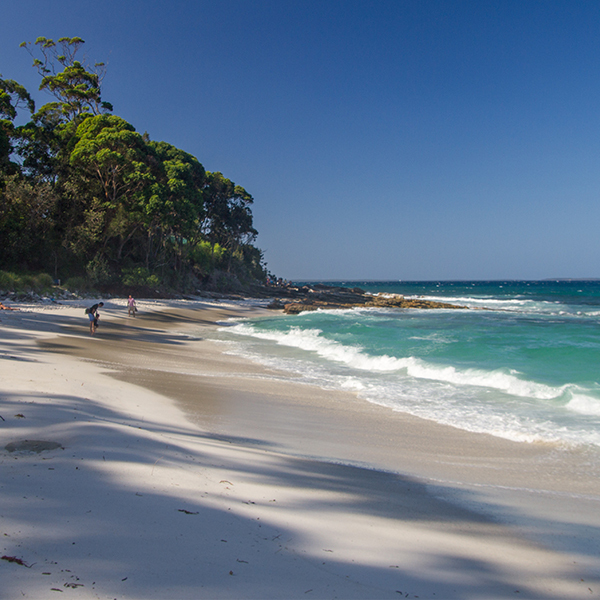 On the southern shores of the splendid Jervis Bay Marine Park, Hyams Beach is a charming seaside village in the Shoalhaven region with an eponymous stretch of fine white sand. 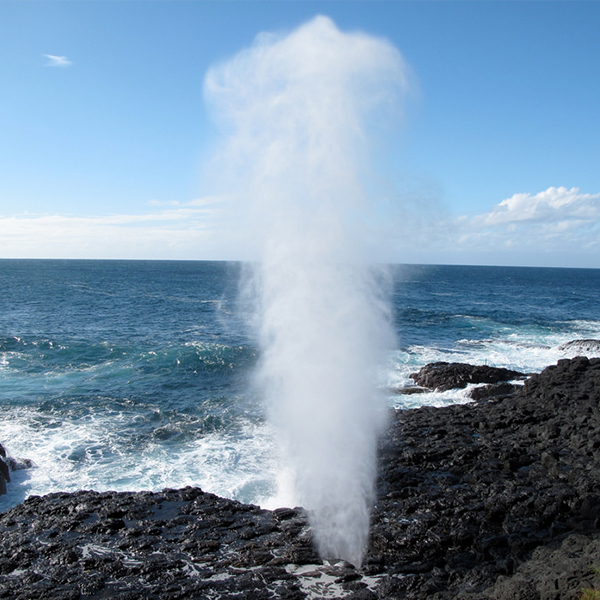 The Kiama Blowhole is one of the largest blowholes in the world. 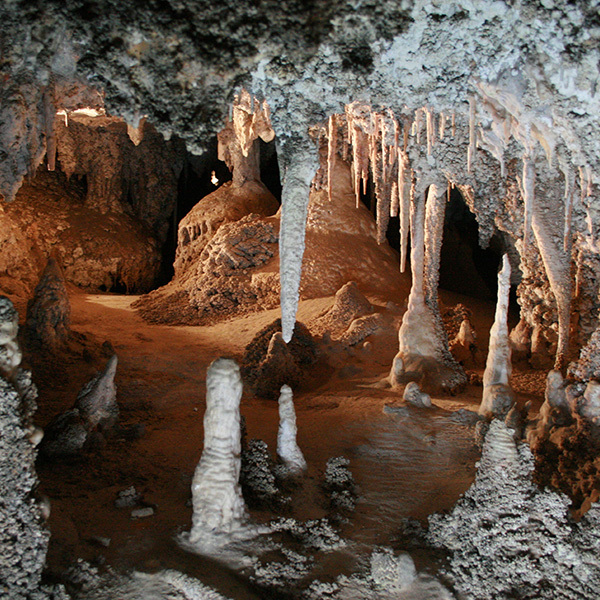 A sea-cliff cavern spouts seawater 20 metres or more into the air. The powerful display is dependent on southeast ocean swells and waves entering the rocky cavern. A vibrant social life on campus. 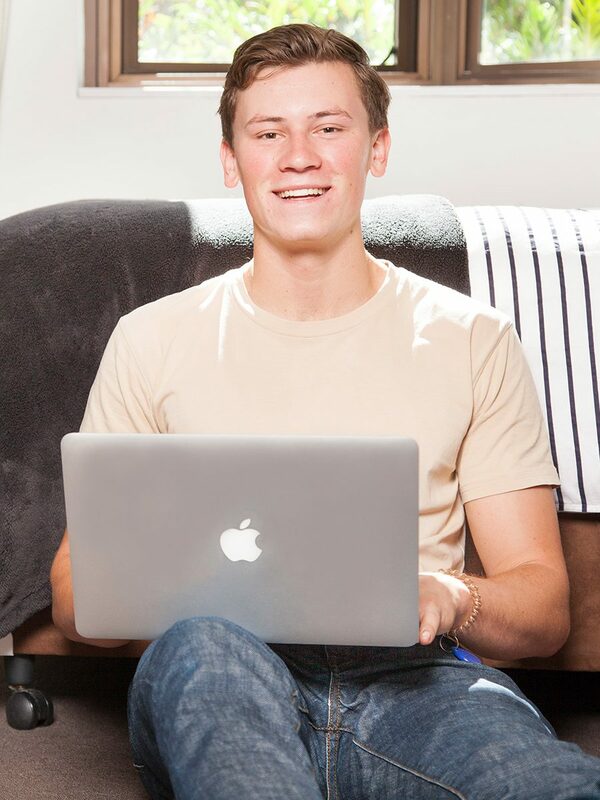 Meet chat, socialise or just discuss the day's events. St John's allows you to do as much or as little as you please. 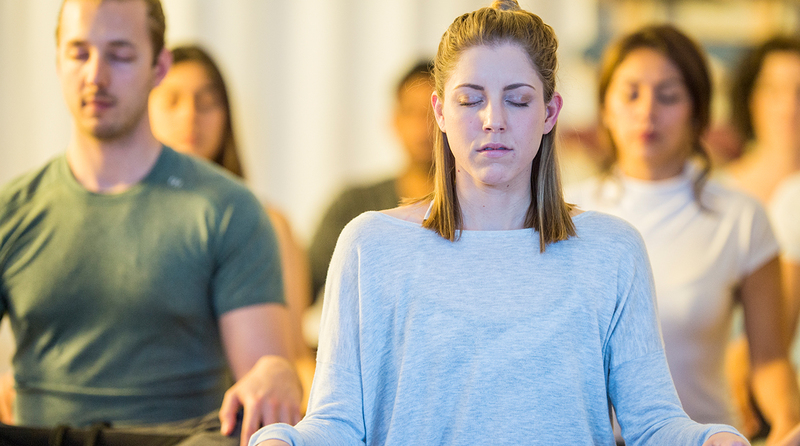 Learn effective techniques to manage through the stressful times with daily meditation classes.